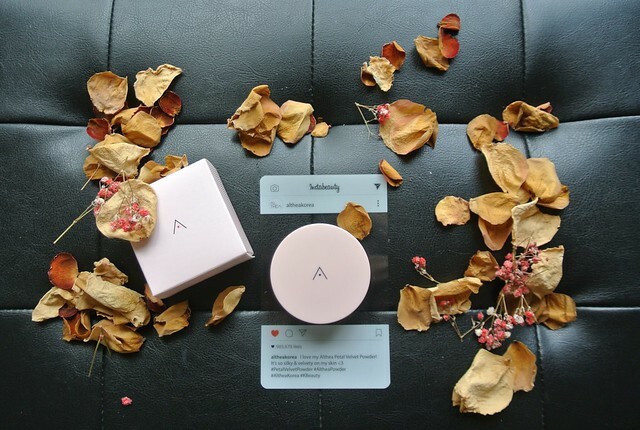 My all-time favourite K-beauty online shopping site - Althea has finally launched their first beauty product! 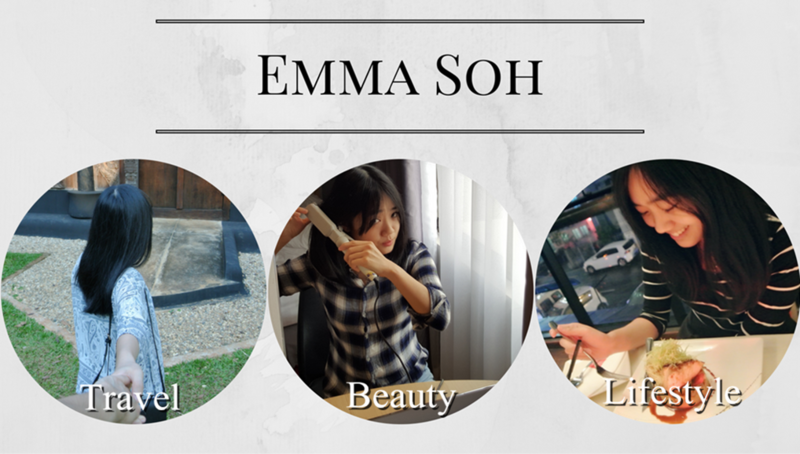 It's a loose powder - Petal Velvet Powder with a silky finish made with natural ingredients derived from Korea! The Petal Velvet Powder is a translucent powder that sets makeup and leaves behind a silky finish to the touch. 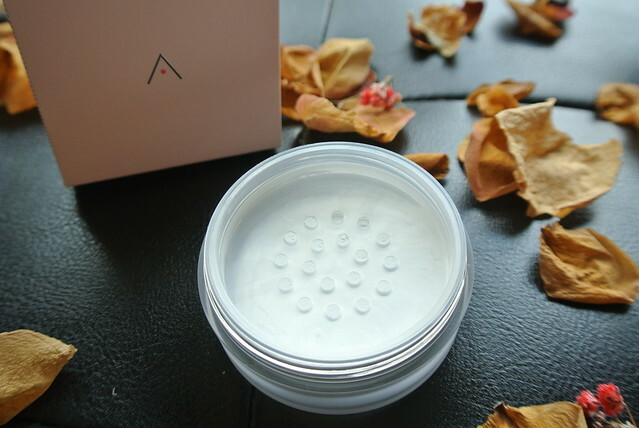 Infused with oil from Althea seeds, this powder works to keep sebum production at bay without drying out the skin for a radiant, fresh look, giving our skin a gentle scent. 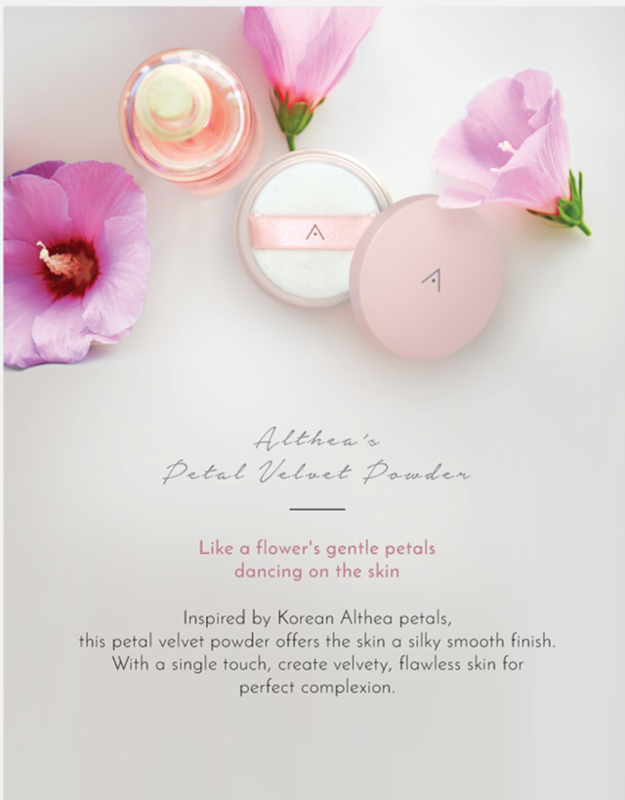 One of the main ingredients is Althea flower extracts so this powder gives a very light and natural floral scents! Small, cute and light packaging which adds almost no weight to the handbag! Love their puff, very fluffy and picks up the powder very well. The colour is translucent which fits all skin types! 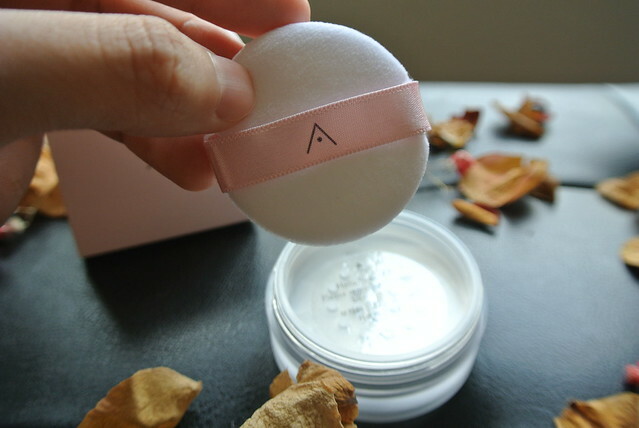 Although the powder looks white, but it blends right into the skin and turns to translucent right after. 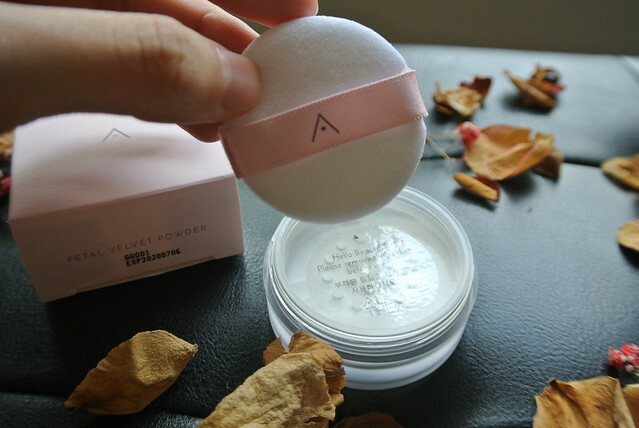 The powder is very fine, soft, light-weight and gives the nice floral scent. 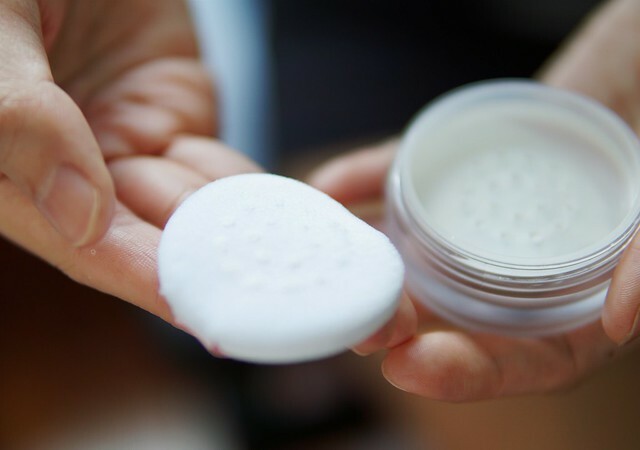 I normally concentrate on applying the powder on my T-zone area cause it smooth and blur out my large pores. At only RM 16, the product quality is incredible! In my opinion, this powder is much better than a lot of expensive branded loose powder in the market. 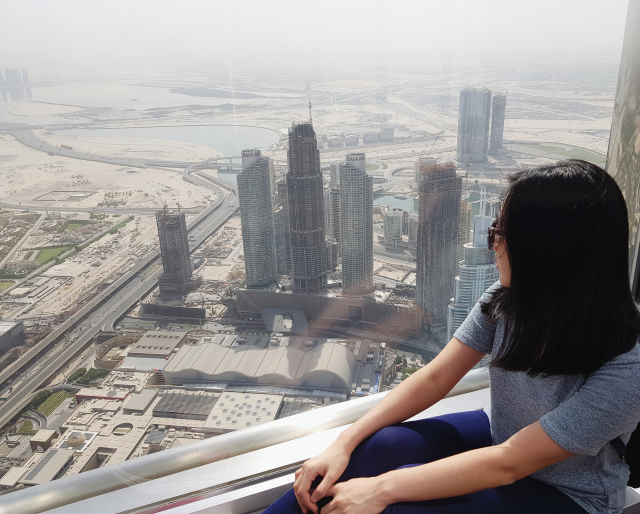 It suits Malaysia all-time hot weather too cause it's super light and has the sebum control while giving a smooth effect to the skin. thanks...it supposed to look natural cause it has no colour!